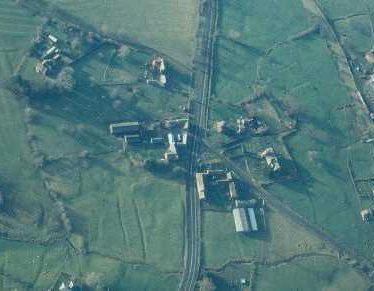 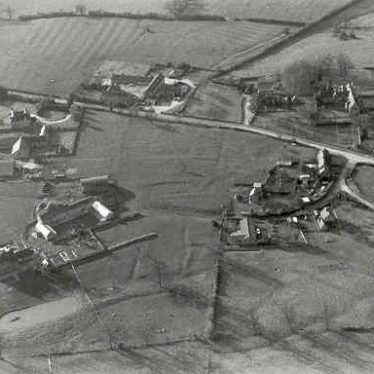 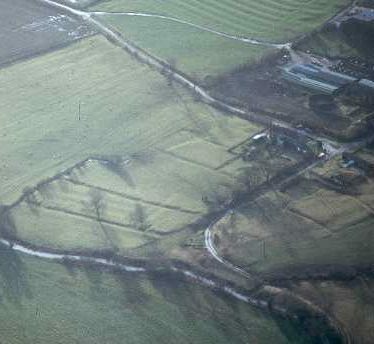 The site of the Medieval shrunken village of Cosford. 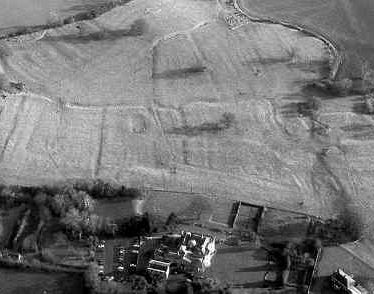 The remains of the village are visible as earthworks. 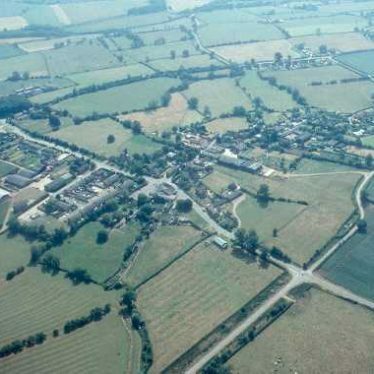 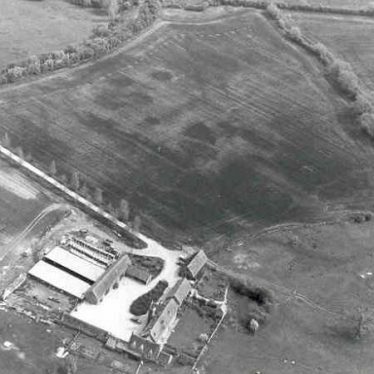 The site is located in the area of Cosford Hall Farm. 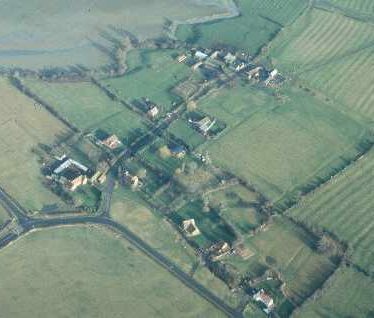 The site of a shrunken village, at Tidmington, dating to the Medieval period. 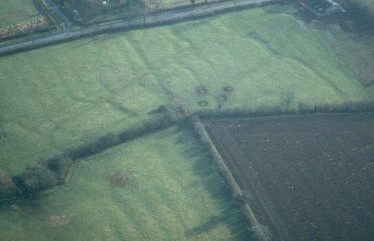 The earthworks are visible on aerial photographs. 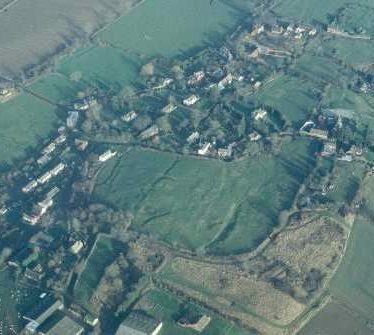 Explore Shrunken Village around Warwickshire. 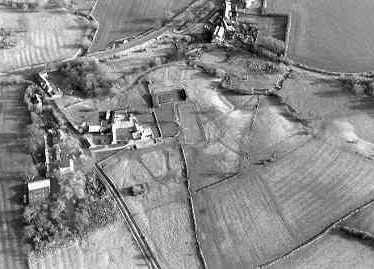 This map shows markers for every photo, article, historic site and catalogue record within the Shrunken Village category.